Driving Lessons We Offer In Killarney. At Breen’s Driving School we offer a wide range of driving lessons including standard driving lessons, pre-test assessment, the full EDT and IBT courses. We can cater for learner drivers of all ages and all levels of driving experience. Beginner drivers start their driving lessons either in housing estates or on quiet roads where they are are taught the basics of car control before progressing to driving on straight roads and negotiating manoeuvres required for the driving test. The EDT driving lessons are used to progress car learner drivers and the IBT driving lessons are used to advance motorcycle learner drivers. Since April 4th, 2011, Essential Driver Training (EDT) has become compulsory for first time driving learner permit holders. Essential Driver Training (EDT) is a mandatory training course that teaches fundamental driving skills to learner drivers. It is part of the RSA’s Graduated Driver Licensing (GDL) scheme and is intended to improve road safety. 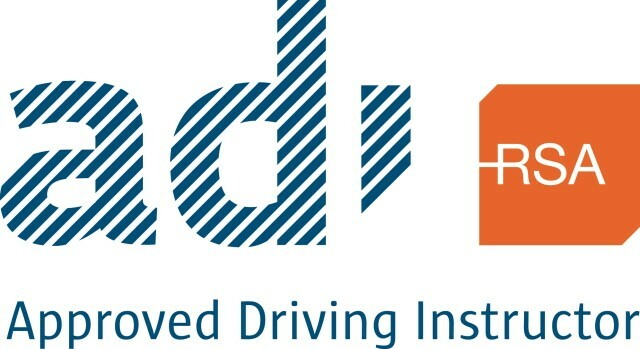 All new learner drivers who receives their learner permits on, or after 4th April 2011 will be subject to 12 ONE hour lessons before applying for their driving test. EDT candidates will also be required to have an Essential Driver Training Logbook. This logbook needs to be filled in & signed off after all EDT lessons by a qualified ADI instructor, which we are. The R.S.A. (Road Safety Authority) recommends that EDT Lessons 1-12 should be spread out over the first 6 months of your new learner permit. We also suggest that the student takes lots of practice on their own time with the help of a sponsor i.e. parent, guardian or family friend who is also a fully licensed driver. Practice your driving skills in a structured way that is focused on your own learning needs. Initial Basic Training (IBT) is a mandatory training course that teaches basic motorcycle riding skills to learner motorcyclists. It is part of the RSA’s Graduated Driver Licensing (GDL) scheme and is intended to improve road safety. IBT is a 16 hour and 18 hour course broken into separate modules to be completed in sequence. These modules are a mixture of theory and practical riding skills. When you have completed your IBT course, your instructor will record the details of your training in your logbook and issue you with a Certificate of Satisfactory Completion.